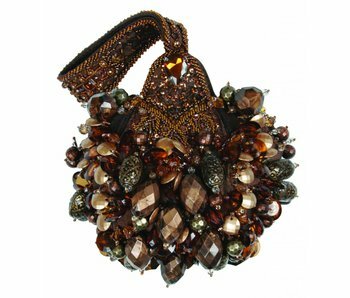 Mary Frances designer handbags (minibags, evening bag, clutch and shoulder bags) are hand-made must-haves and come with a metal tag, numbered certificate of authenticity, small reserve beads and a breathable storagebag. 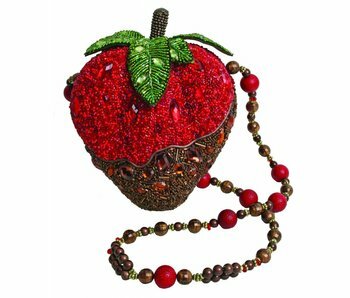 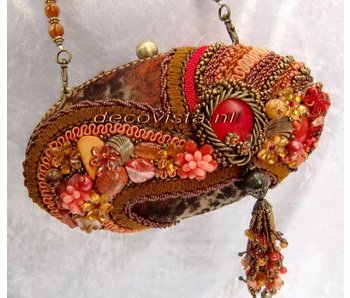 Evening Purse Sun Kiss Coral by Mary Francess. 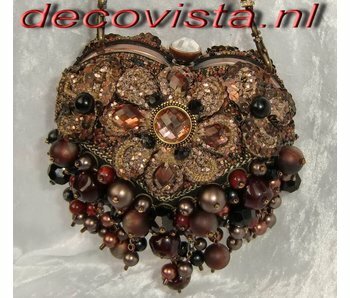 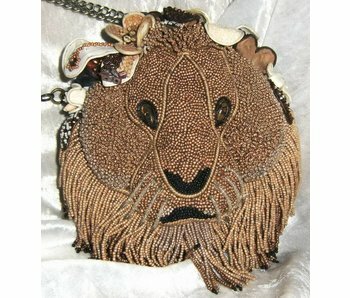 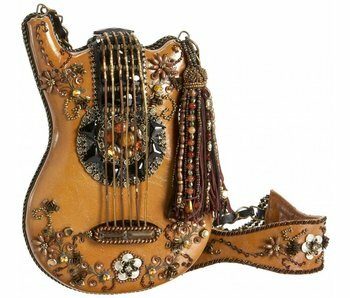 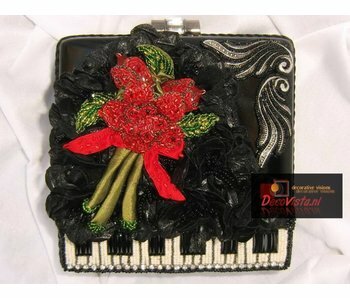 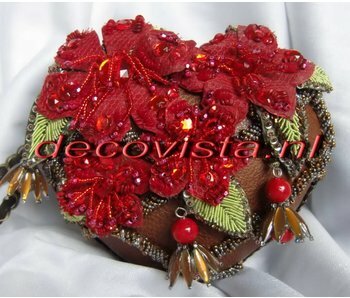 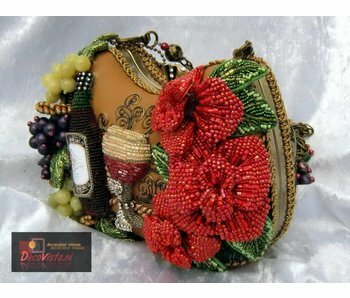 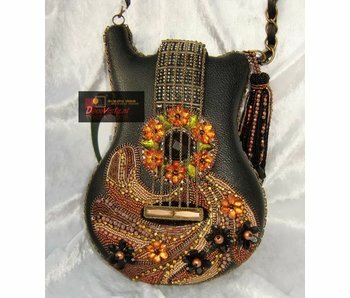 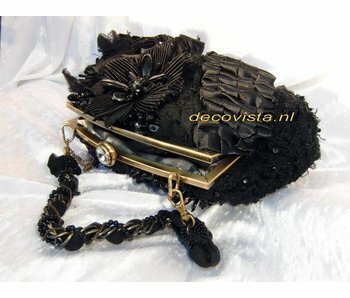 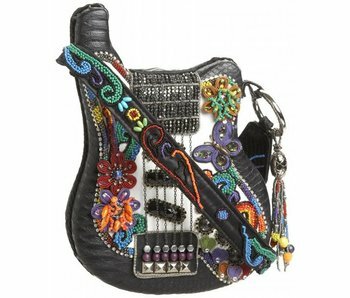 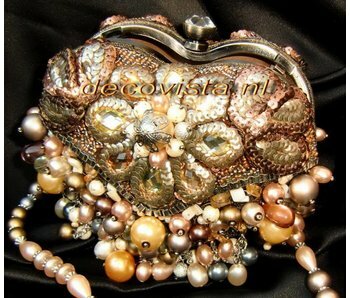 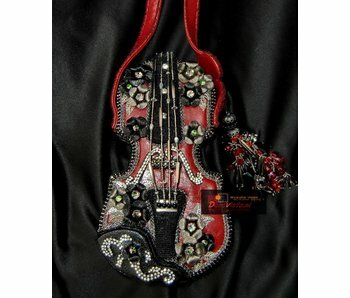 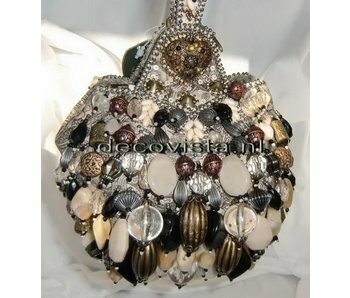 This very exclusive handbag is handmade. 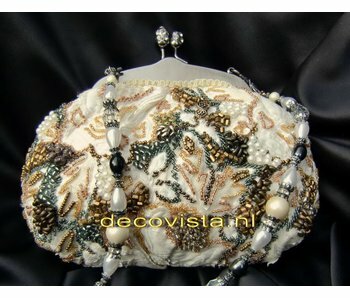 Width 21,5 cm. 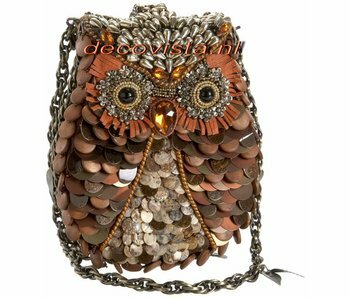 Minibag AMAZON. 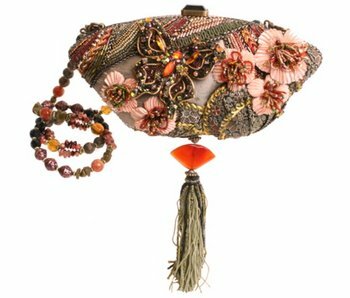 Mary Frances designer handbags (minibags, evening bag, clutch and shoulder bags) are hand-made must-haves and come with a metal tag, numbered certificate of authenticity, small reserve beads and a breathable storagebag.